Take advantage of recreation opportunities including an outdoor pool and bicycles to rent. Additional features at this hotel include complimentary wireless Internet access and tour/ticket assistance. 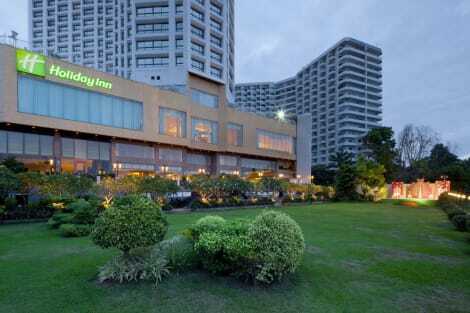 Holiday Inn Chiangmai Ideally located on the banks of the Ping River with easy access to business & shopping districts. 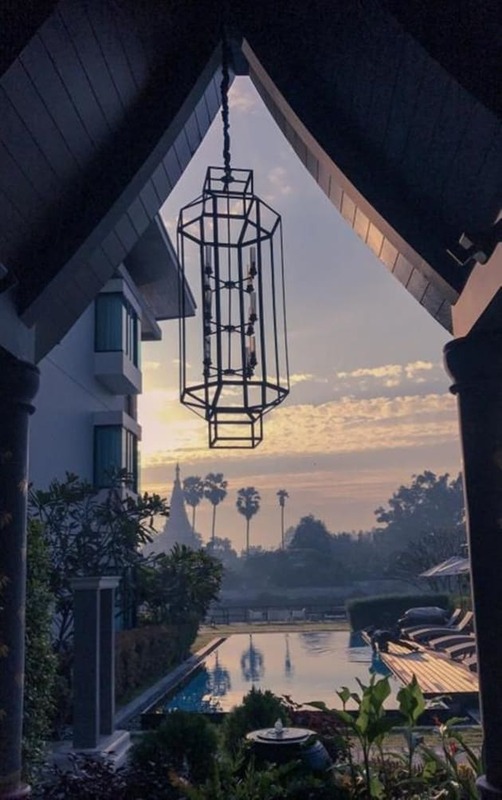 It is the only riverside international hotel brand on the Northern bank of Chiangmai with 526 rooms & 25-storeys offering expansive riverside views from both guest & functional rooms. The hotel is only minutes away from the famous temples & the renowned night bazaar. 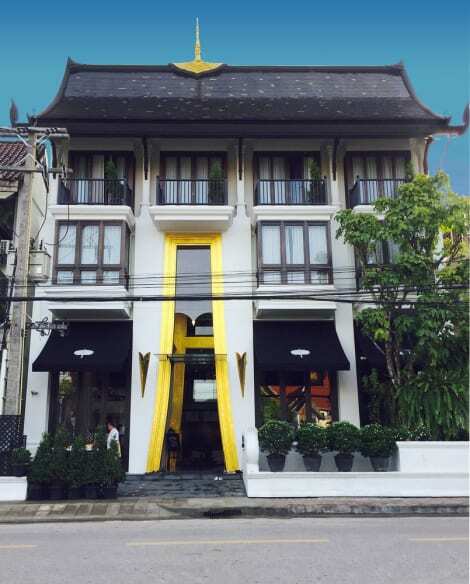 Our Guest Rooms are the largest in Chiangmai & have been designed with every comfort in mind. Every room has beautiful views over the idyllic Ping River & towards Doi Suthep, the sacred mountain or Chiangmai city views. At Holiday Inn®, we guarantee your comfort with a double size for twin bed & pillow menu. Be sure to enjoy recreational amenities, including an outdoor pool, a sauna, and a fitness center. This hotel also features complimentary wireless Internet access, concierge services, and shopping on site.